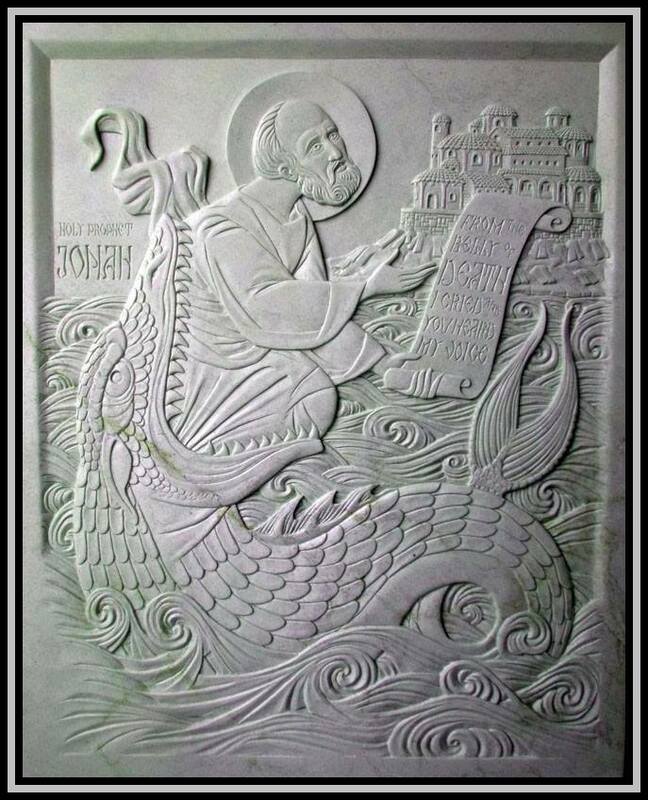 I am often asked for recommendations of classes that would be good for Catholics to learn traditional iconography. 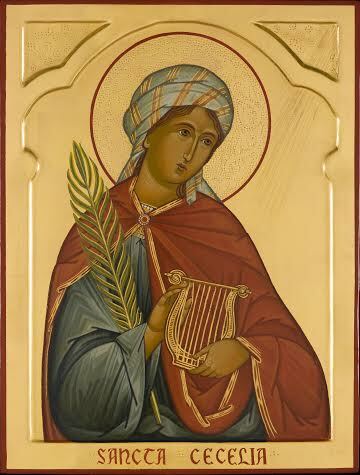 One place to consider is Hexaemeron.org which has just announced the first of its icon painting and icon carving courses for 2018. They are now taking students for their 'Six Days of Creation' integrated series of workshops for different levels of experience. Go to their site for more details. 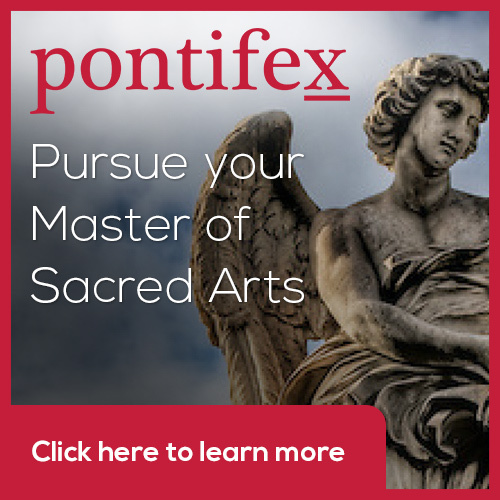 Furthermore, you can earn credit on these classes from Pontifex University that would be recognized as part of studio requirement of their Master of Sacred Arts degree. Again, details can be found at Hexaemeron.org and www.Pontifex.University. Hexaemeron.org a non-profit based in the US which was founded in 2003 which offers short courses and workshops in a variety of locations around the world but has its main focus in North America. It is founded by Orthodox Christians and is welcoming and respectful to Roman and Byzantine Catholics. All their classes in painting, carving and embroidery are always of the highest quality and the work of two of their teachers has been featured in the past on this site. 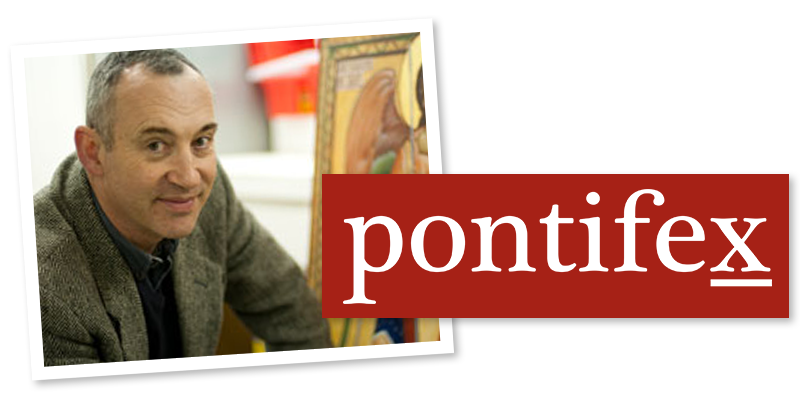 Some readers will be familiar with painter Marek Czarnecki, who is Catholic. I wrote about two icons of Western saints that he painted for Our Lady of the Mountains, in Jasper Georgia, here.